A brand-new addition to Tim’s IMDb page, although his presence in it is listed as “unconfirmed.” Season 1, episode 16; directed by the great Norman Lloyd. First broadcast on April 18, 1952, which would make this his earliest recorded performance on record, if indeed he is in it. Here’s another new one that has appeared on Tim’s IMDb page since I made the original post a year ago. Directed by William Asher, who later directed Tim in the Beach Party films. Additional cast includes Gene Roth, veteran of several Bert I. Gordon films, and former silent star Claire Windsor. My hubby wrote about this one here a while back. It hasn’t been added to Tim’s IMDb page, but it really should be as its existence is well documented. 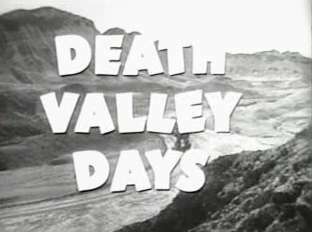 A two-parter from season 1, first airing on November 9 and November 27, 1952. It’s out there somewhere. Season 1, episode 9. This is another recent addition. 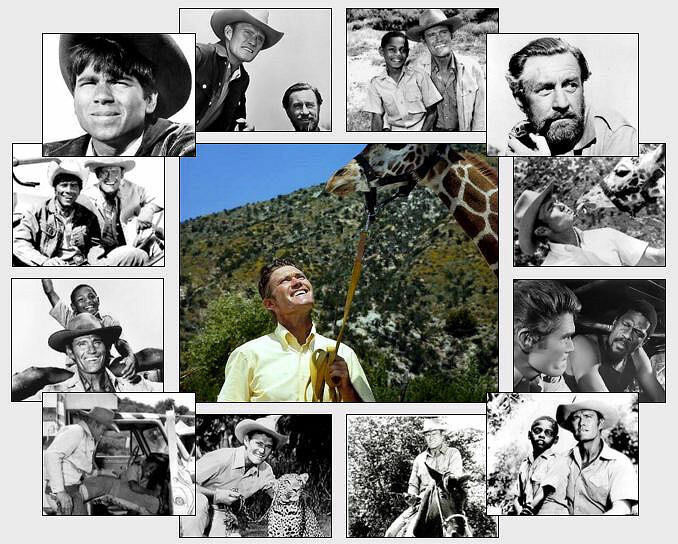 It was first broadcast on March 3, 1953. Ed Wood stalwart Lyle Talbot is in it too! Season 1, episode 19; first broadcast on February 5, 1968. Portraying Tim’s daughter is Bonnie Beecher, who later became Mrs. Wavy Gravy! 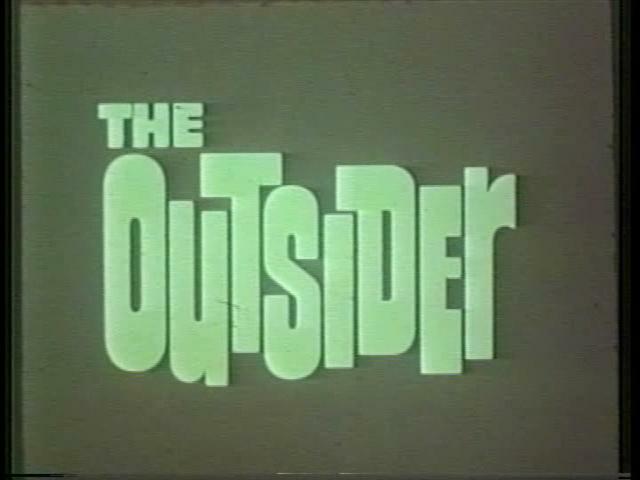 Pilot episode of the series, first airing on September 18, 1968. Star Darren McGavin met his future wife Kathie Browne while filming this episode. Season 4, episode 16; first broadcast on February 16, 1978. The last of Tim’s four appearances in the series. From reading the brief plot synopses found around the internet, I have a feeling Tim’s character is particularly heinous in this one. This one’s a puzzle. 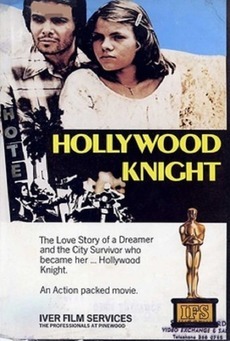 It’s been released under several titles, including Hollywood Knight, Mid’Knight Rider, Mid-Knight Rider and Mid Night Man. An online version can be found here (Warning: The first part of the film is NSFW). It’s not very good, and I sat through the whole thing – no Timothy to be seen. So either there’s a version out there with him in it, or there’s another film by that name with him in it. Not a clue. And there you have it! Man, that took forever. Thanks, everyone! Let’s kick off the week with another look at Chico, the seedy cantina proprietor/pimp of Gordon Douglas‘ Rio Conchos (1964). 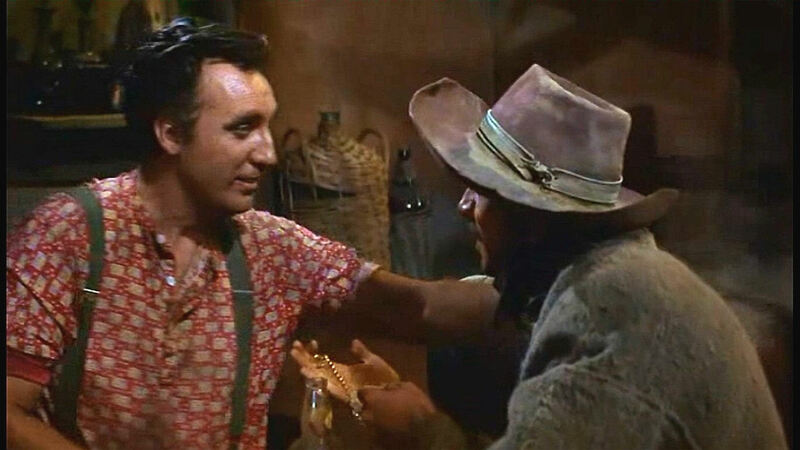 Mexican bandit Juan Luis (Anthony Franciosa) is hoping that a shiny trinket will pay for some time with one of Chico’s girls. He is correct. Franciosa was always a joy to watch, wherever he turned up – in films, on television (he worked with Timothy again in “Fear of High Places,” the premiere episode of The Name of the Game in 1968) or on the stage. Like Tim, he developed a “difficult to work with” reputation. He utters one of my favorite lines of all time in one of his first films, Elia Kazan‘s A Face in the Crowd (1957): “I’m gonna tell you something that will move you and shake you!” He was quite unforgettable in Dario Argento‘s Tenebre (1982). 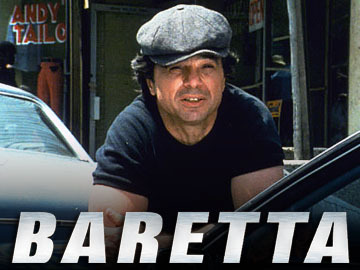 He died in 2006 at age 77, the result of a massive stroke. 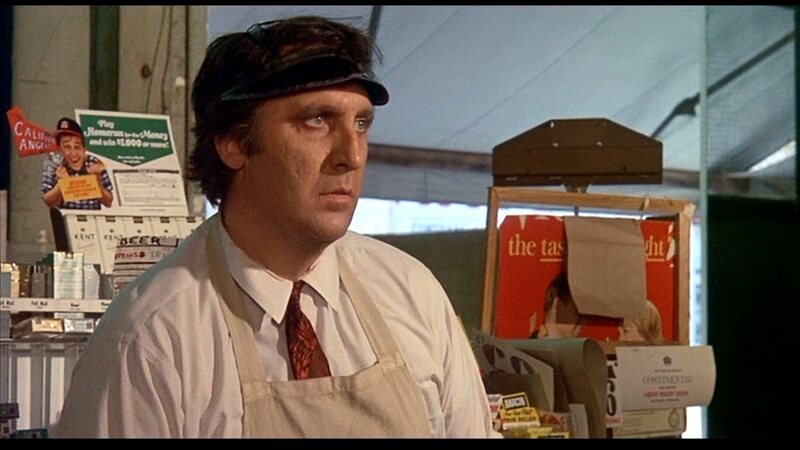 And now for a long-overdue look at the rude and probably racist grocery manager of Change of Habit (1969), Elvis Presley‘s last feature film. He has just realized that the mild-mannered nun he just sold a mop handle to is in fact his crusading nemesis, Sister Barbara (Jane Elliot). Timothy was directed here by the late William A. Graham, who also guided him through Waterhole #3 (1967) and The Name of the Game episode “Fear of High Places” (9.20.68). EDITOR’S NOTE 07/30/14: Another one gone with the wind. Sorry about that, folks. And we’re back! I had a wonderful trip, but it sure is good to be home and back posting. So without further ado, here is our Video of the Week! It’s the premiere episode of The Name of the Game, “Fear of High Places”. It first aired on September 20, 1968. 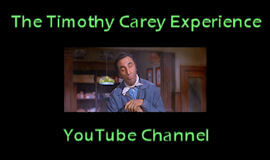 Timothy has a silent but quite interesting role as Jules Forel, enigmatic hit man. Also appearing are series regulars Anthony Franciosa and Gene Barry, along with guest stars Robert Webber, Claudine Longet, Jeanne Crain, and even Zsa Zsa Gabor. 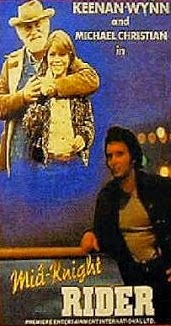 Tim mentioned in his 1958 interview with Mel Heimer that one of his two snakes, a ten-foot python, was named Zsa Zsa. I wonder if he ever got a chance to tell her that. Anyway, this is a great time capsule of late ’60s television goodness. Enjoy! 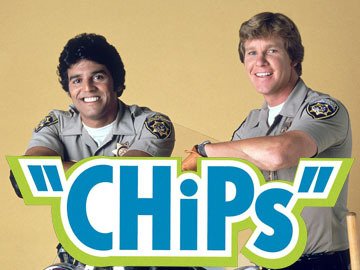 Season 3, episode 18; first aired January 26, 1980. 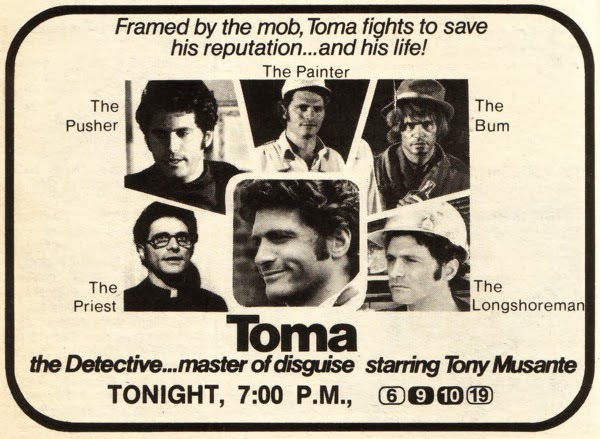 Directed by recently-deceased Gordon Hessler, who also directed Tim in the Kung Fu episode “Ambush” (4.4.75). Also appearing is our favorite Klingon, Michael Dorn, in his first regular role in a television series. The week begins with another look at the inaugural episode of The Name of the Game, the unusually-structured drama series of the late 1960s – early 1970s. The episode was “Fear of High Places,” kicking off the series on September 20, 1968. Timothy mainly saunters around with some killer muttonchops, silent and mysterious as hired gun Jules Forel. 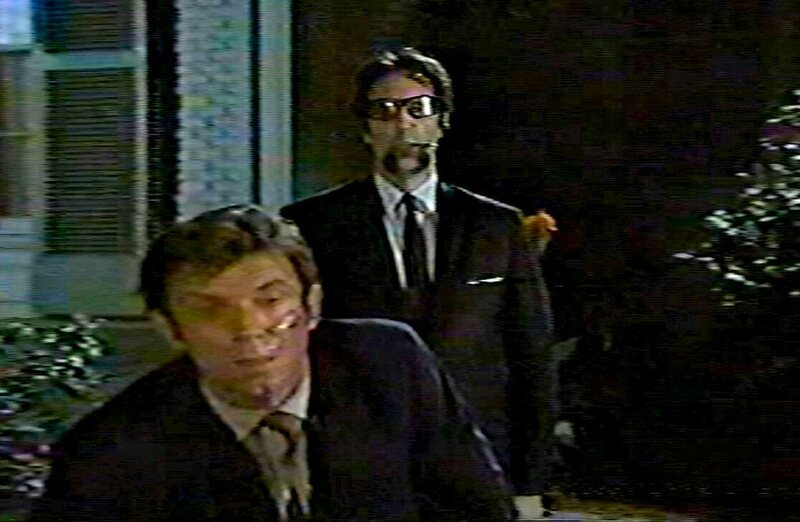 Here he pauses while beating the cheese out of investigating reporter Jeff Dillon (Anthony Franciosa). I apologize for the dreadful quality of the screen caps from this one. The series has not seen a proper commercial release, so until then, bootlegs it is. The other episode of the series in which Tim appears, “Aquarius Descending” (12.11.70), playing a character known as Desert Rat, has so far been impossible to dig up. If anyone out there has any leads they could point me to, I would be eternally grateful. 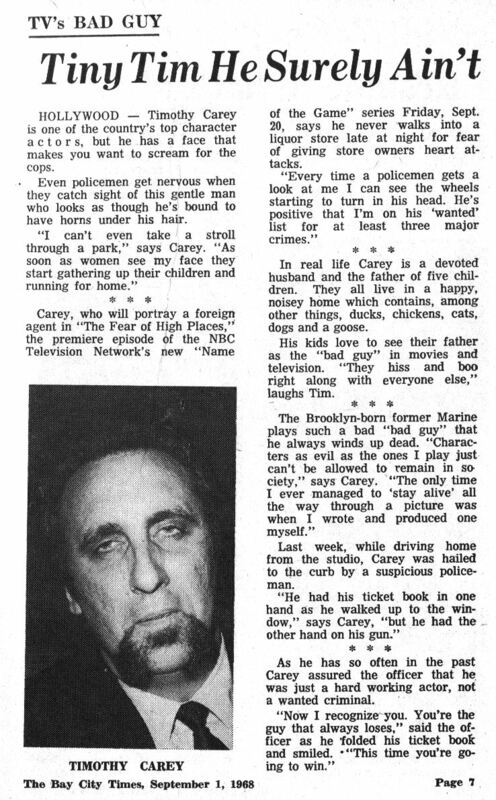 I believe I’ve posted this before, but I actually got ahold of a print version of this press release article, so here it is as it appeared in The Bay City [Michigan] Times TV TIMES, September 1, 1968. I like how Timothy mentions The World’s Greatest Sinner (1962) without naming it. Or maybe he did, and the higher-ups decided it wasn’t appropriate for family newspapers. P.S. Yesterday was the busiest day ever on the blog! Welcome to all our new fans and friends! Thank you for stopping by – don’t be strangers now!